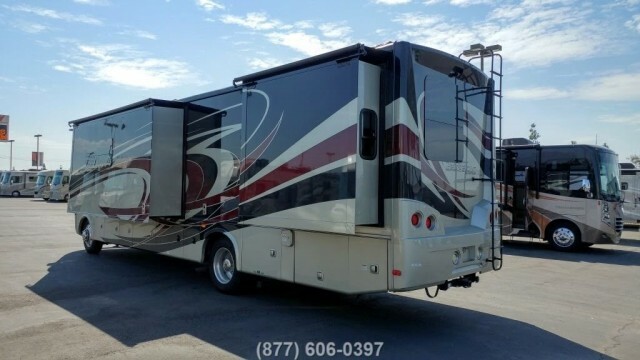 2016 Forest River Georgetown XL 378TS. 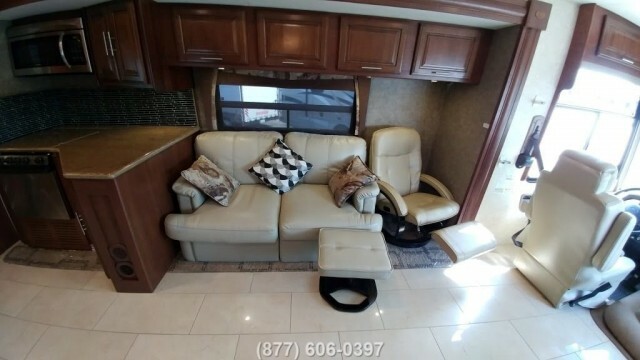 A triple slideout Class A with great amenities. 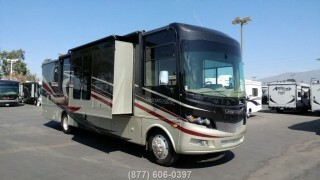 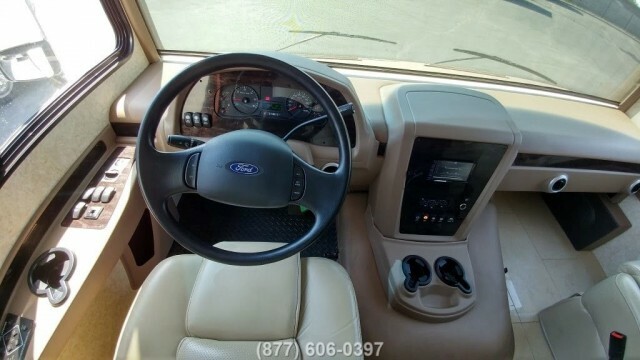 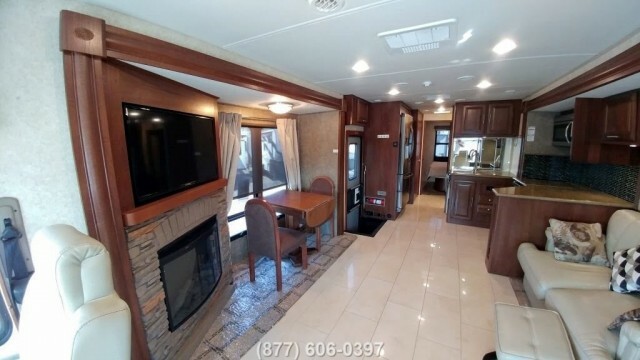 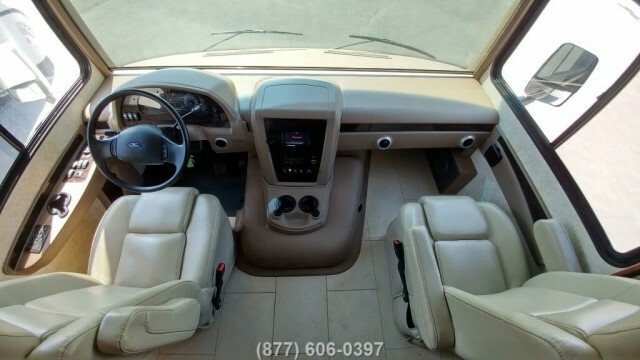 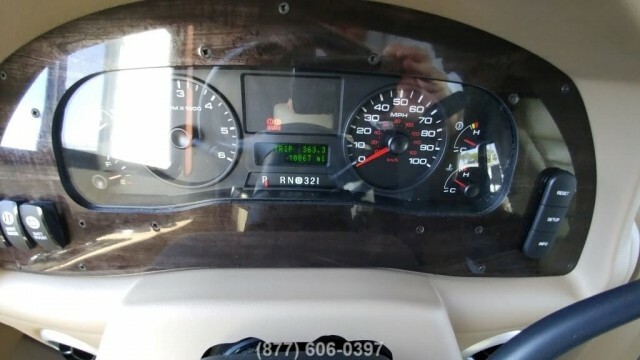 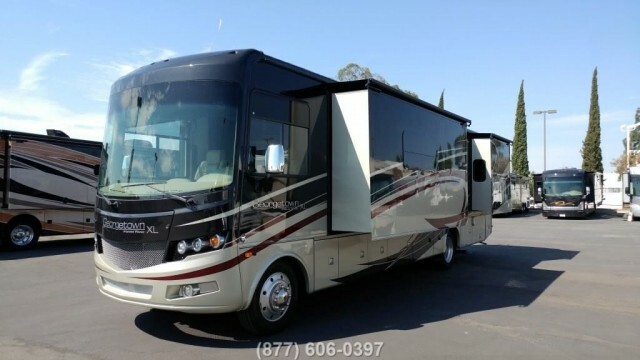 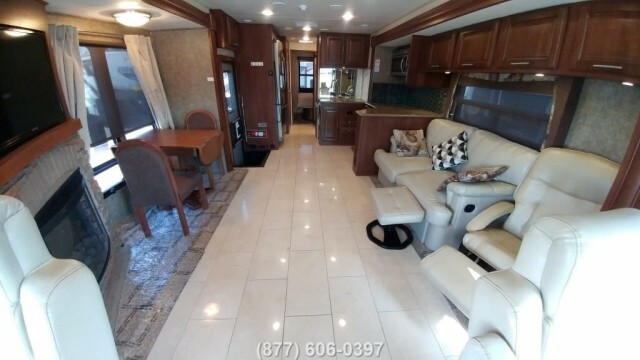 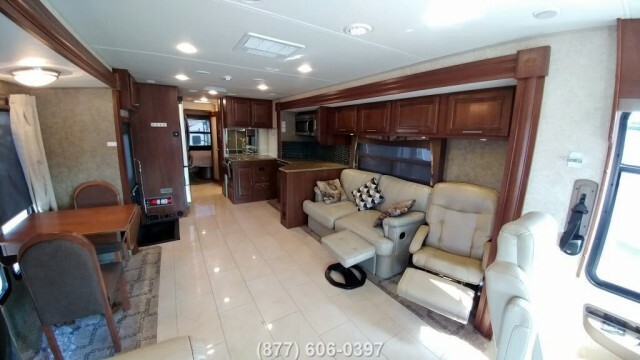 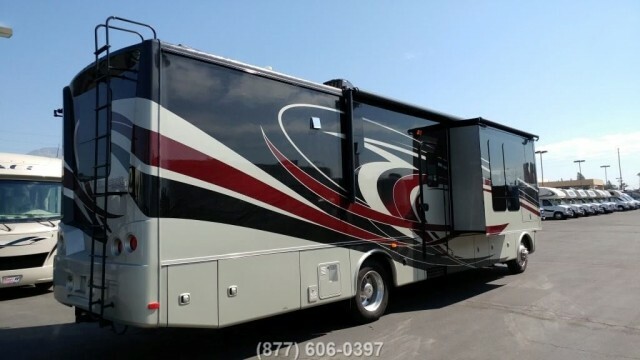 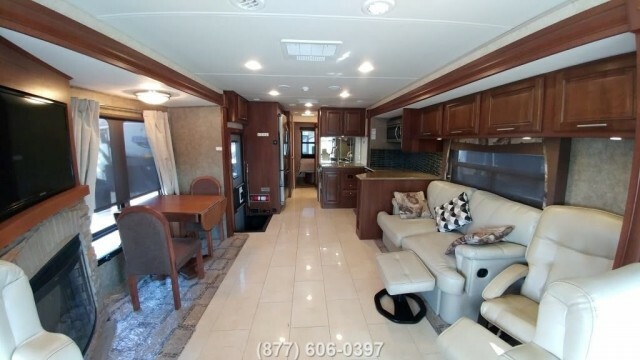 This Gas motorhome comes with dual A/Cs, Large 5,500 watt generator, spacious living room and a kitchen with upgraded appliances.